Today we have for you a couple of photos which famous British aviation historian and also a modeller, Tony O’Toole was kind enough to share with us. 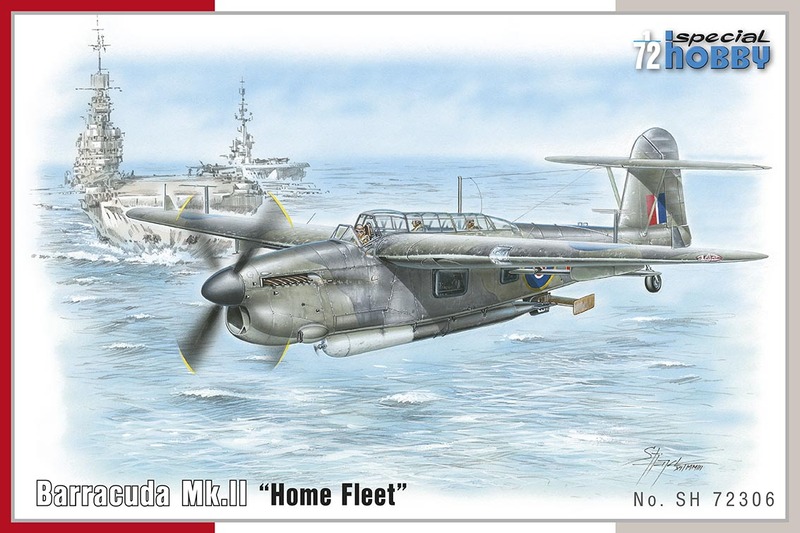 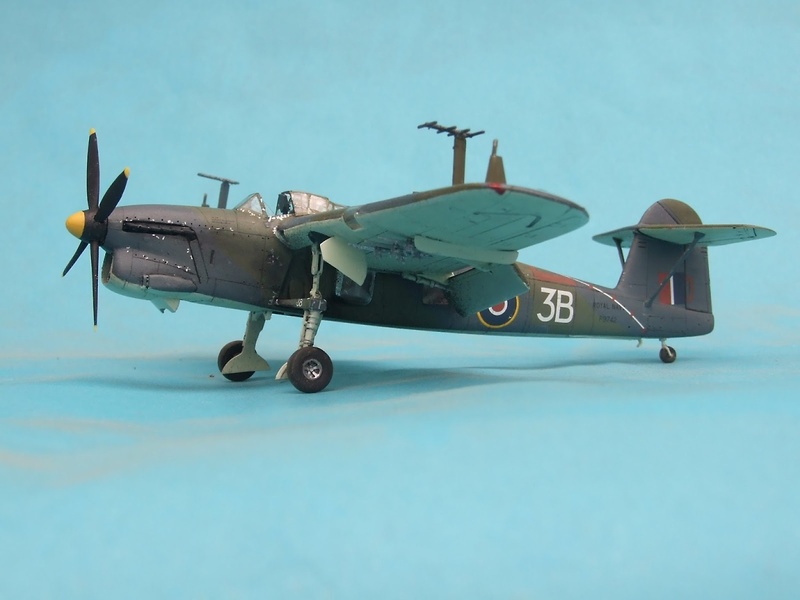 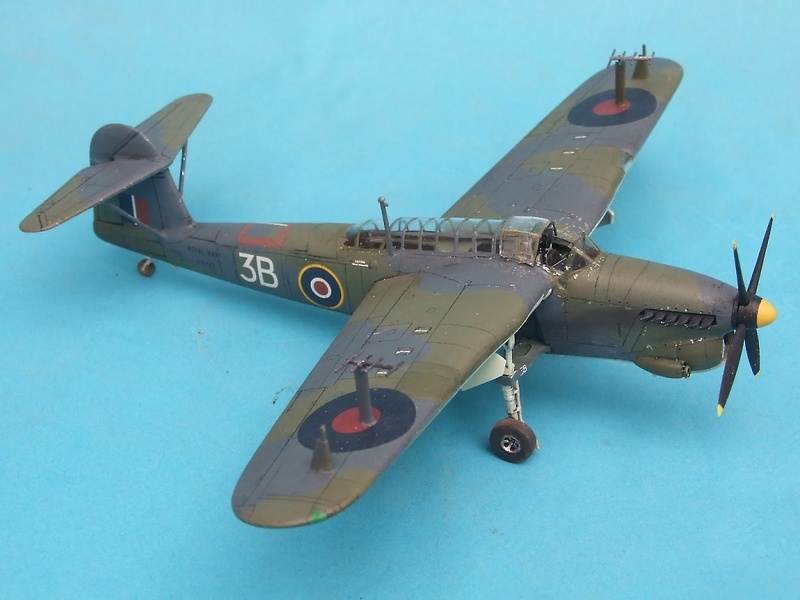 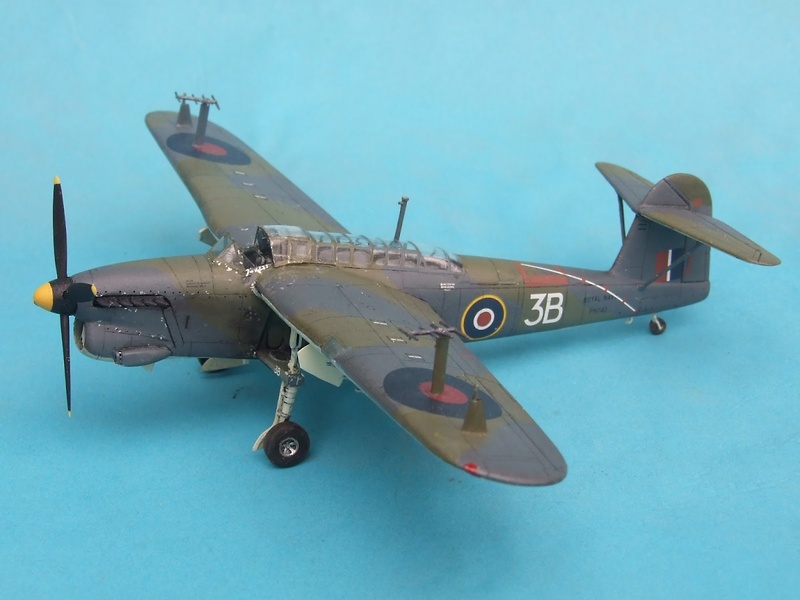 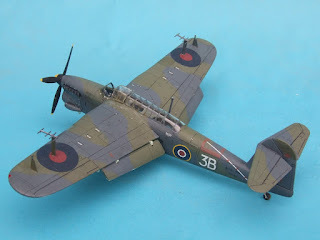 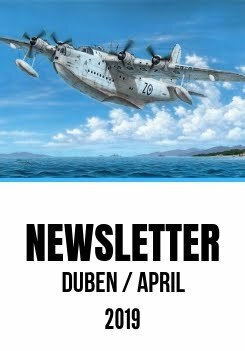 He has currently finished our model of the Fairey Barracuda Mk.II in 1/72 scale (Special Hobby SH72306), although it is built in a different scheme than offered in the kit. Tony used some aftermarket decals and his model depicts a Barracuda of 847 Naval Air Squadron that saw service aboard HMS Victorious in 1944.